For PS4 owners who are alternatively big fans of UFC fights, here is your guide on how to watch UFC 229 on PS4 live, including information on the streaming channels for UFC 229 on PS4, free streaming for UFC on PS4 and how you can reduce the price of the fight pass through a Best VPN and much more! The biggest fight of the season McGregor vs Khabib, two of the toughest fighters in UFC is going to take place on Oct 6 in the T-Mobile Arena at Paradise, Nevada! And the best part about living in today’s world is that you can watch major sporting events like UFC 299 on multiple devices easy! The fight between Ireland’s McGregor vs Russia’s Khabib is the most famous draw on the UFC 229 event, mainly due to the simmering rivalry that has gone down between these in pre-match engagements and spat brawls, drawing rile comments from both sides! This whole fiasco has made this fight undoubtedly, the biggest fight of the UFC in 2018! And already, there has been anticipation that an unprecedented 3 million fight passes will be sold, making it one of the biggest UFC fights ever, as far as audience interest is concerned. The fight pass allows you to stream the event live through its dedicate streaming service UFC TV! It’s a once in a lifetime fight and one that you certainly don’t want to miss. The Fight Pass is now as famous as UFC stars themselves as it is the official online streaming pass for UFC’s premier fight channel i.e. UFC TV. Since the last big UFC event, the fight pass pricing plans have undergone a massive change and now it has lowered its prices even further along with including a yearly plan as well. The best plan among these is the yearly plan as it costs around $2 less per month than the monthly plan. 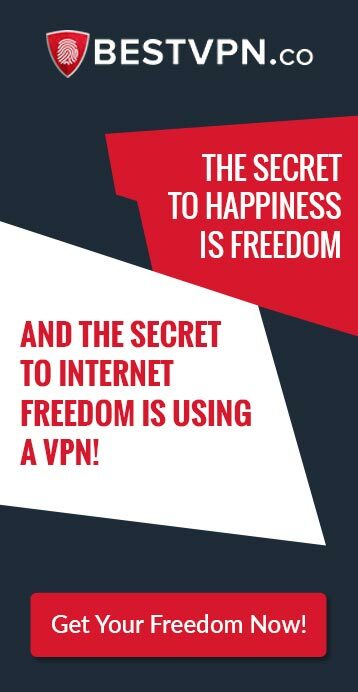 But if you want access to the cheapest fight pass for UFC 229 on your PS4, then you will need to connect to a Philippines server through a VPN service. 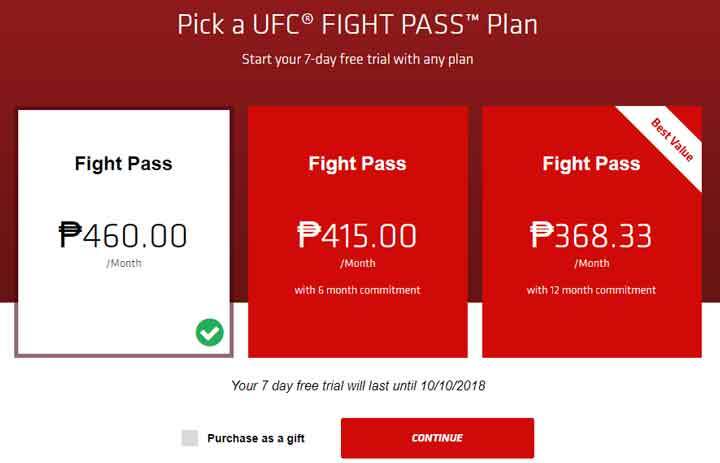 UFC fight pass has different pricing plans in different regions and through our extensive search, we found out that the cheapest price for the fight pass is in the Philippines. 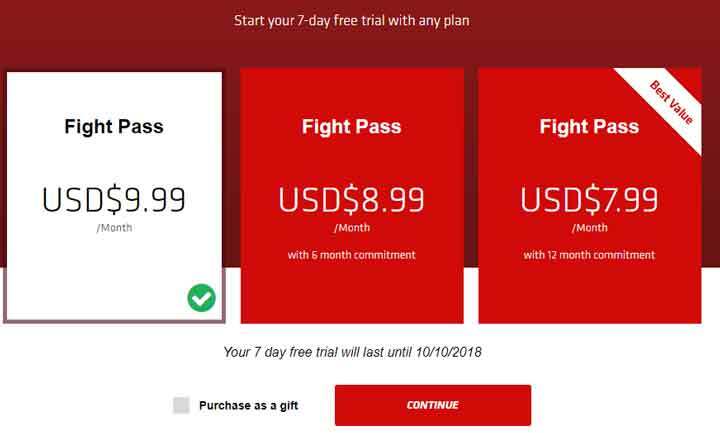 The fight pass yearly deal is more than $3 less expensive per month than its available in the US. We did this by first connecting to a Philippines server through a VPN service and then buying the Fight Pass. While the UFC fight pass is the best option for those who want to view the fight on their PS4 in HD quality, there is a free option available as well for those who don’t want to miss the fight just because the fight pass is out of their budget! MatchTV.ru is a Russian service that will be streaming UFC 299 on Oct 6th, 2018 live for free and you can access it across the world by subscribing to a Best VPN service and routing your connection through a Russian server. Here is how you can open MatchTV.Ru on your PS4 from anywhere! One of the biggest and most surprising things about this main event fight from UFC 229 is that both Conor McGregor and Khabib Nurmagomedov remain undefeated. McGregor was the previous lightweight champion before he was stripped off his title in April 2018 due to not defending his title in mainstream UFC fights. And despite his brilliant track record, Conor is expected to enter the fight as a big underdog, while Khabib holds the upper hand. But once they will be in the Octagon, it will all be equalized, so lets wait till Oct 6th to find out who earns this famed title in UFC 229! This event has a whole lot for you to satiate your desire for the best mixed martial arts fightertainment this season, so don’t miss it!